Well, Trump has been President for almost a week, and the world still appears to be turning. All the same, he’s seemingly still grabbing every headline for one thing or another. Thankfully we were treated to some light relief in the form of the National Television Awards, where Ant & Dec cleared up as usual. Nice to see some things don’t change. To kick things off, we’ll get the bad news out of the way first. 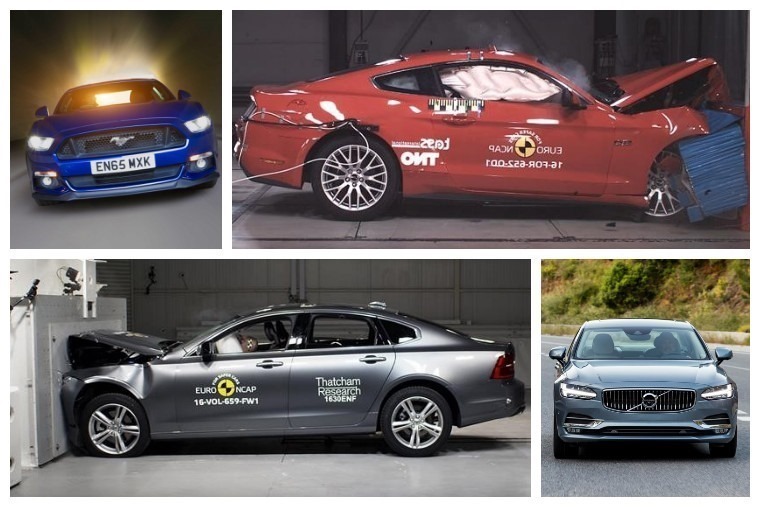 It was bad news for Ford at least, with the all-American Mustang seemingly falling foul of EuroNCAP’s rigorous testing. While its run-of-the-mill family cars are recorded as some of the safest cars on the market, the Focus RS’ American cousin was awarded a rather worrying two stars by EuroNCAP. To put that into perspective, the last car to suffer such a humiliating score was Lancia’s rather tragic Ypsilon, way back in 2008. It’s unlikely Ford will be too concerned by the result though. After all, if you have your heart set on a Mustang, safety probably isn’t a deal breaker. First off, if you’re one that can’t resist checking social media, you may want to start putting your phone in the boot before you set off. That’s because as of 31 March, the penalty for using your phone behind the wheel is set to double from £100 to £200, while you could also face up to six penalty points on your licence. Serious speeders are in for a shock too. 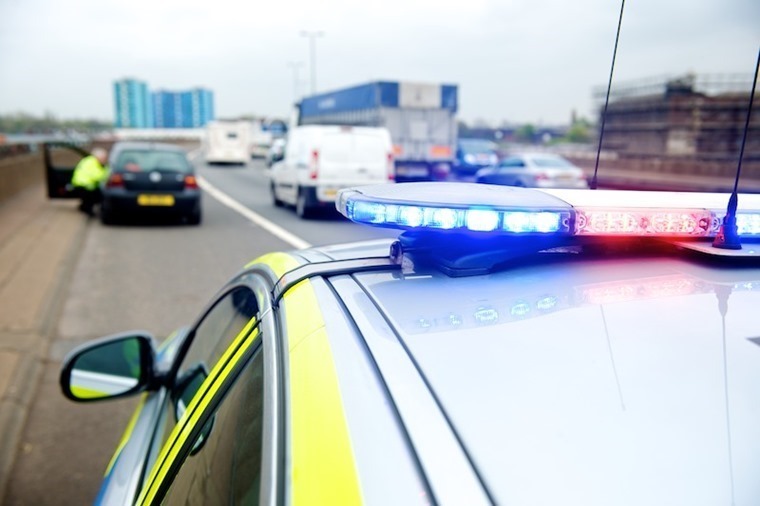 From April, magistrates will be able to fine drivers responsible for the most serious speeding offences are in for a much heftier fine than is currently applicable. Drivers caught doing 41mph in a 20mph zone, or 101mph on a motorway can be fined up to 150% of their weekly income! 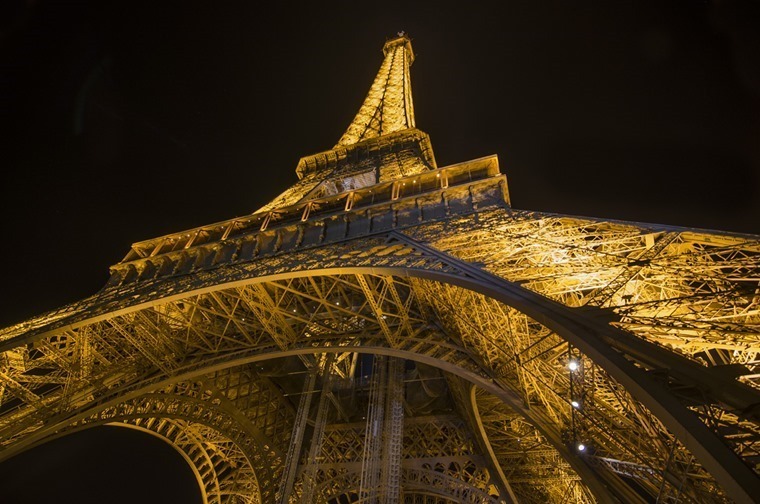 In Paris, it will soon be the car’s exhaust pipe that will be committing an offence. In a bid to reduce inner city pollution, a new sticker scheme has been put in place that will see some drivers forced off the roads, depending on the air conditions. Fair? We’re not sure, but a £4 one-off sticker is certainly a cheaper bet than London’s Congestion Zone. 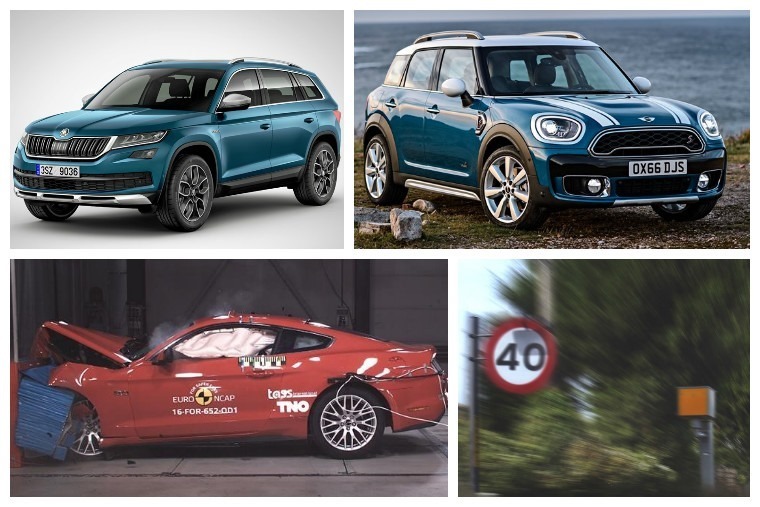 You’ll be glad to hear this week’s round-up isn’t solely about safety and speeding, thanks to BMW and Skoda, both of which being responsible for most of this week’s new car news. First off, Skoda’s updated Octavia and BMW’s 5 Series are now ready for launch in full and will be available to lease very soon! If you want something with a little more cache than the already desirable 5 Series though, you may be better off waiting a month of two for the new 4 Series. 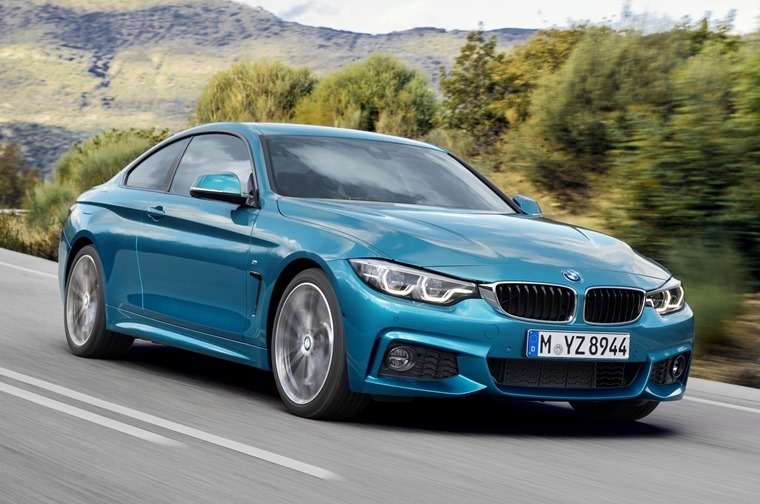 Available as the two-door Coupe, drop-top Cabriolet and four-door GranCoupe, BMW has freshened it up for the new year with some dazzling new headlights and a plethora of interior upgrades. 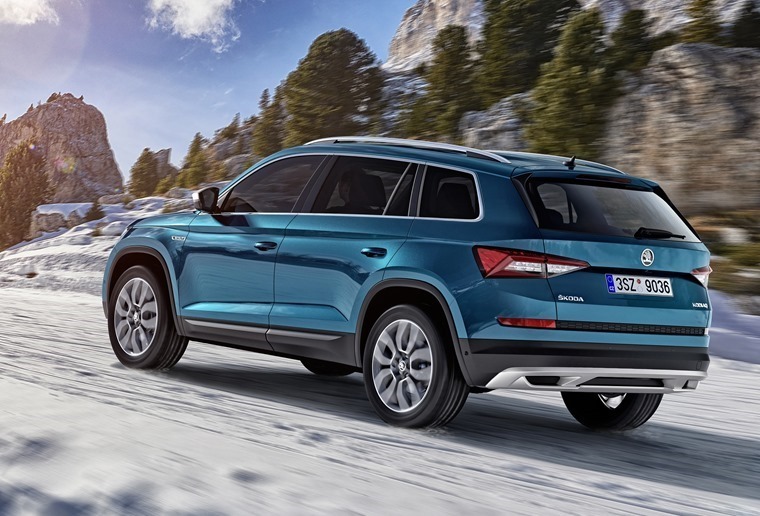 If something a little larger in order, the Skoda Kodiaq is one of the best value family cars on the market, and there’ll soon be a Scout model that gets a tougher look and off-road ability. It’s no joke that the UK has taken to SUVs like a duck takes to water, and it is Jaguar Land Rover that’s been cashing in the most from this boom in demand. 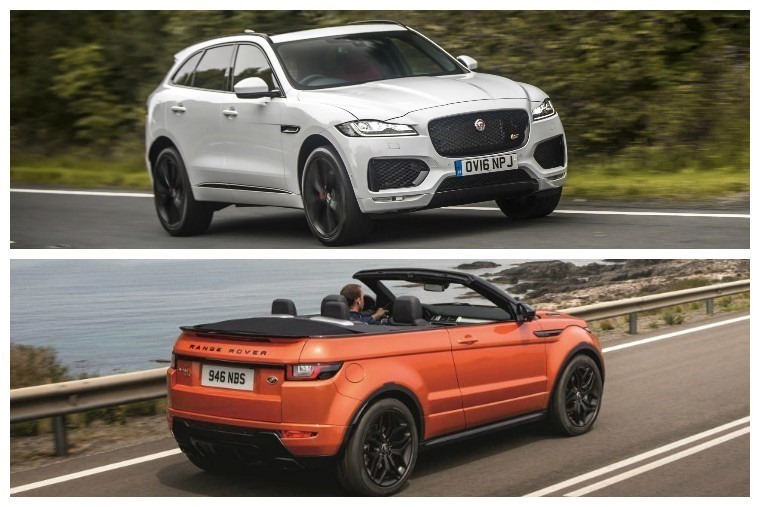 While post-Brexit worries are yet to dissipate, 2016 was still a record-breaking year for UK automotive, and it’s British built cars such as the Jaguar F-Pace, Land Rover Discovery Sport and Range Rover Evoque we have to thank. Last but not least, our road tester Al Suttie has been trying out a rather different (but still British Built) SUV – the new and improved Mini Countryman. With a clever all-wheel-drive system and more space than before, it gets the same fun-to-drive feel as its smaller sibling, but now the whole family can enjoy the ride in comfort too!